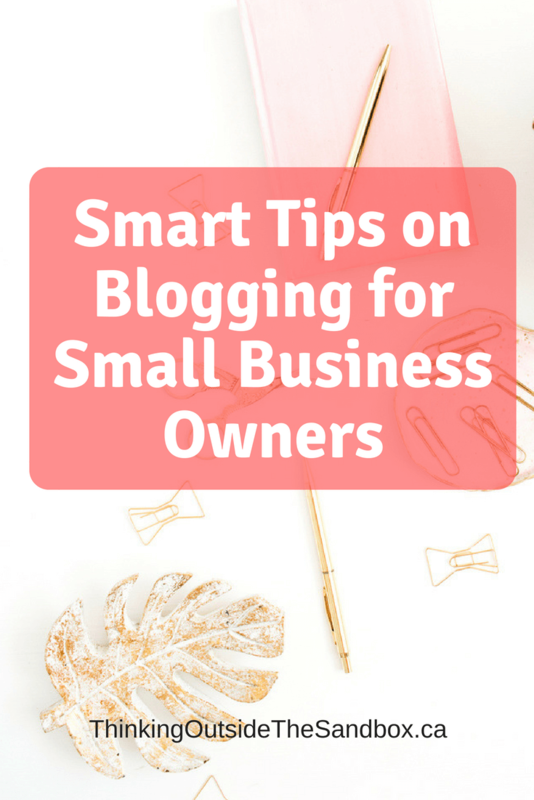 What most new small business owners struggle with is the fact that they have to start a blog so take advantage of this short article on smart tips on blogging for small business owners. But most of them are not sure on how to put what matters about their business into digestible, interesting articles that would attract readers. The pressure of being present and active in the blogging world is what bothers small business owners. However, blogging can be extremely beneficial for the business. According to study conducted by Search Engine People, 6 of 10 marketers say that most of their customers are gained through blogging. It can attract people to the company, make your brand more human and help with snippets of advice from your industry. It even doesn’t have to be all that hard and demanding. All you have to do is follow some simple tips and you’ll be on your way to success. 1. You must be consistent. 2. Take the time to figure out what to post. 3. Avoid making grammar and spelling mistakes. 6. Get involved with other bloggers. This is one of the advice you’ll hear most often when it comes to blogging. You can not achieve extreme popularity in a day and therefore, you have to take it slow and post regularly in order to gain an audience. According to study conducted by HubSpot, companies which publish more than 16 posts per month tend to receive more traffic than companies which publish fewer posts. 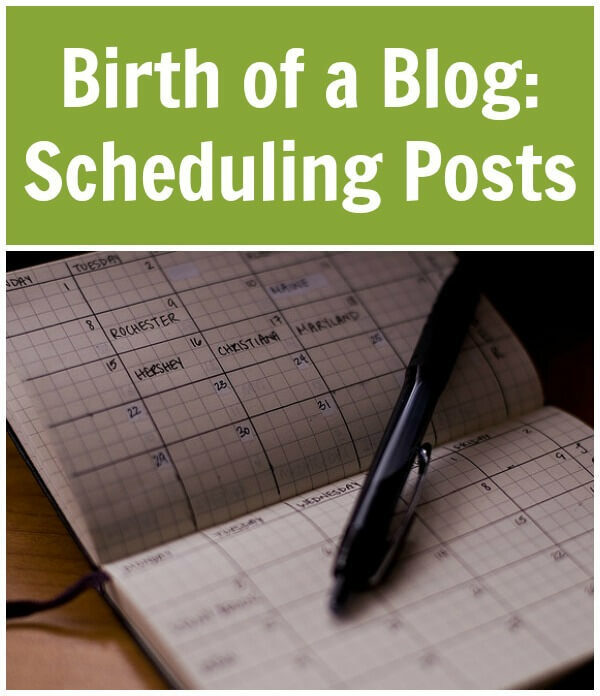 As you can see, you don’t have to post on a daily basis – set a schedule that works for you. Post every other day or once a week. What matters is consistency and quality. Posting just about anything is most definitely not a good idea. Gossip or relationship advice has no place on the small business blog. Think about what your audience needs from you. You own a small business and you have certain expertise that can be helpful to someone – share that. Visit other blogs in your industry and see how they are doing, what they are sharing and talking about. You could find similar information on social media. Keep an open mind and find out what your audience needs from you. When you start posting on interesting topics, one thing can be extremely distracting – grammar and spelling mistakes. 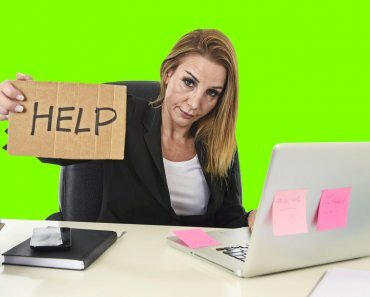 According to study conducted by Real Business, 59% of people confirm that they wouldn’t trust a company, buy a product or service if there are errors and grammar mistakes on the website. If they happen too often, your readers may think that you are unprofessional, lazy or simply uneducated. But we are all people and it is ok to make mistakes but be sure to proofread and edit your content with the help of grammar tools or services such as Paper Fellows for proofreading or Elite Assignment Help as to check grammar and edit. This is another thing you need to be careful about – attention spans of people using the internet to search for information are short. 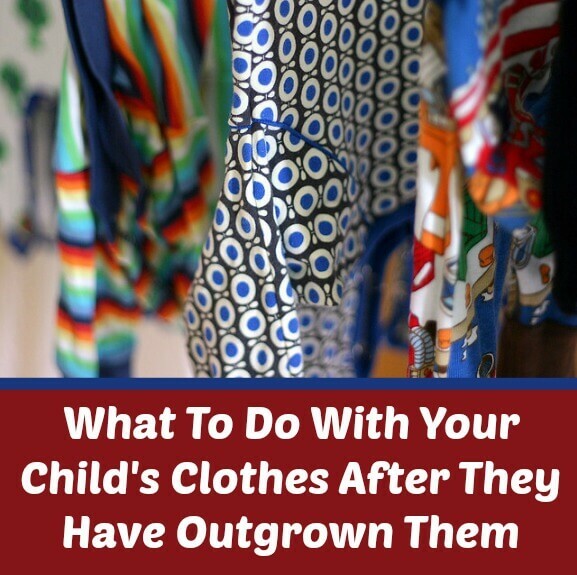 Give them what they need without adding any of the extra fluff. Keep it short and sweet. According to research by Medium, the ideal blog post is seven minutes long. Your small business should most definitely not display any copied content. Create new from scratch or hire someone to do it, but make sure that what you post on your blog cannot be found anywhere else. Plagiarism is something that can really make people think less of your business. 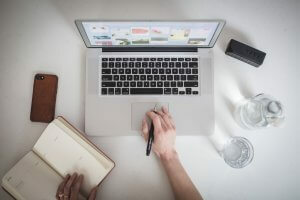 Use tools such as CopyScape or Academized to be certain that there is no plagiarism in your posts and it won’t ruin your small business’ reputation. Blogging world is a community and you can’t make it on your own. 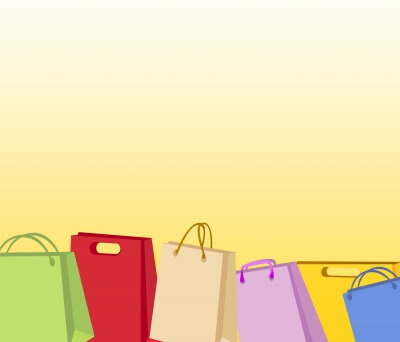 According to recent stats, 49% of people are more tend to follow the recommendations of famous bloggers and influencers in their decisions to make a purchase. Spend some time connecting with other bloggers in your niche, talk to influencers. You`ll find that a lot of them are willing to give you advice or exposure on their own blogs. In return, you could offer exposure as well, or some other kind of favor that could give them more visitors. Candice Philips, a content director at Big Assignments shares, “Small business bloggers really know how to give each other a helping hand. They communicate and this cooperation brings them many benefits that they otherwise wouldn’t have. Blogging is an excellent opportunity for small business owners to reach a wider audience and bring more attention to what they are doing. 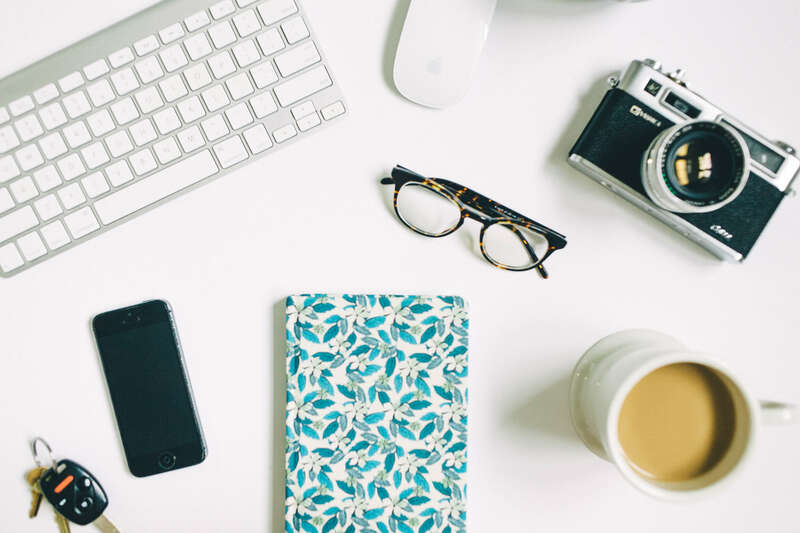 Even though to some it can seem tiresome and not rewarding enough at the beginning, what you need to remember is that blogging is a marathon, not a race. 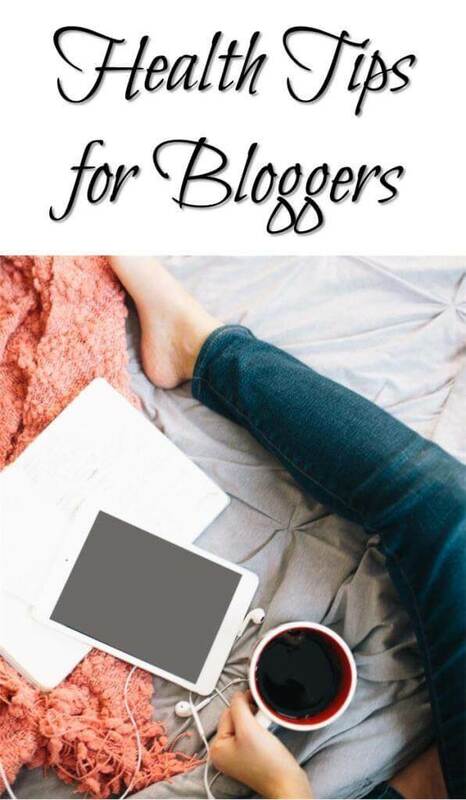 Make sure that you are enjoying the blogging world and that you are friendly as well since good connections with other bloggers can be more than rewarding. 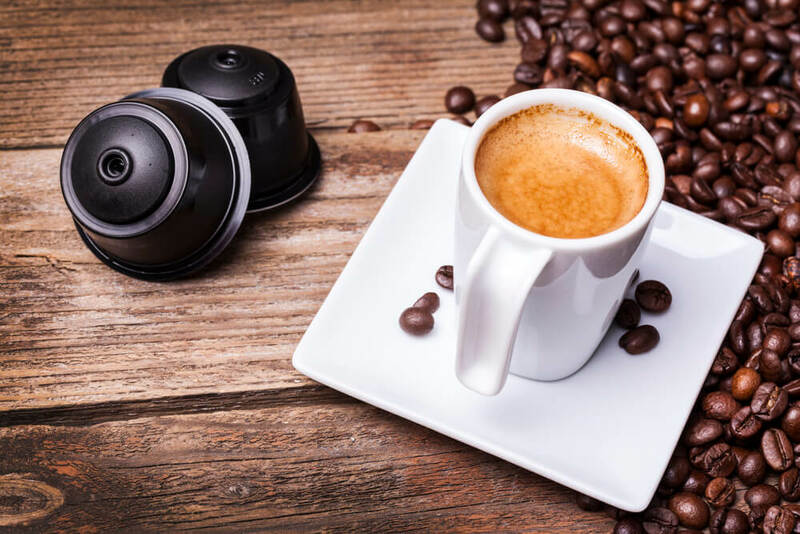 All of that together with consistency and quality can bring your business many benefits that you otherwise wouldn’t have. 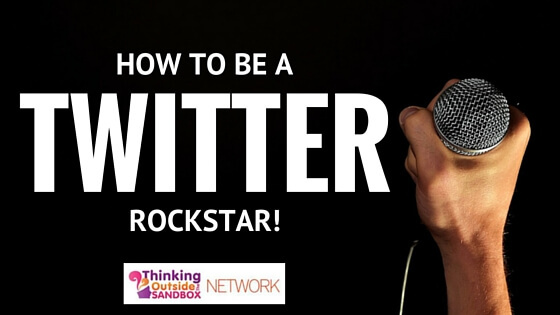 How To Be A Twitter Rockstar!